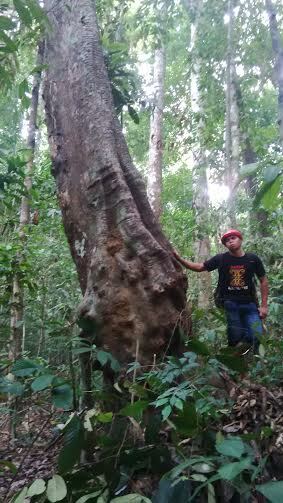 Visit Dayak Village in Kalimantan - Friends of Borneo. Keeping it wild! 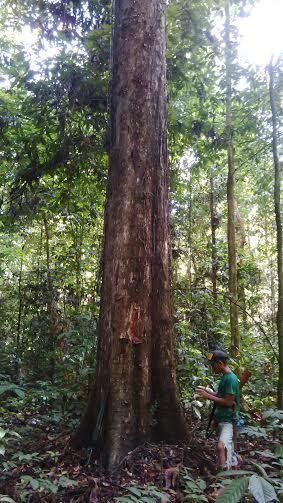 Help us save the rare Bornean ironwood trees, known as ulin, in Central Kalimantan. 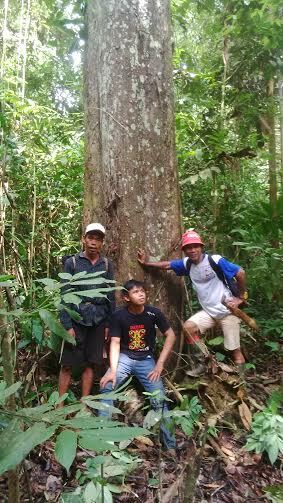 The Dayak village of desa Tongka, north Barito, is home to one of the last remaining stands of this tree, which grows a mere half inch a year so imagine how many hundreds of years old these trees are. 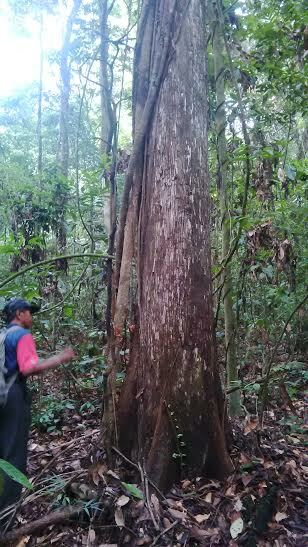 Donate to the forest patrol or better still, come visit and hug these ancient ones in our Borneo wilderness tours. 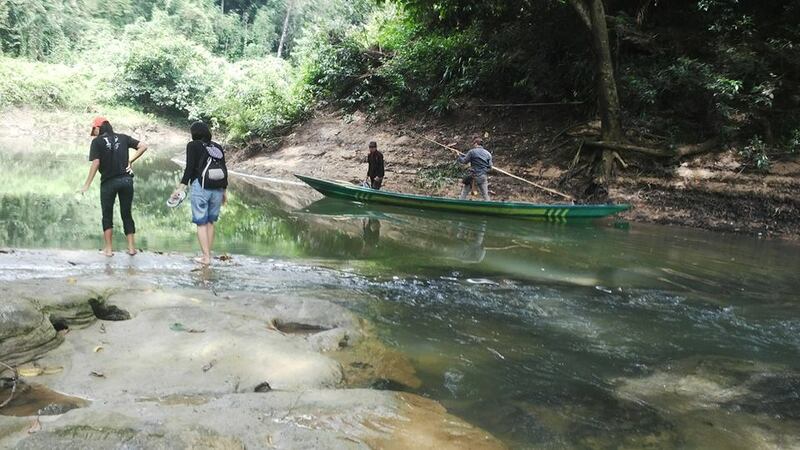 We recommend 5 full days to take in this lost jungle of Borneo and experience the Dayaks way of life. 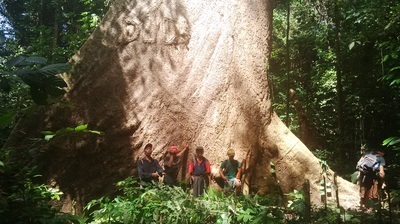 Explore the pristine Borneo jungles and marvel at the massive trees still standing. 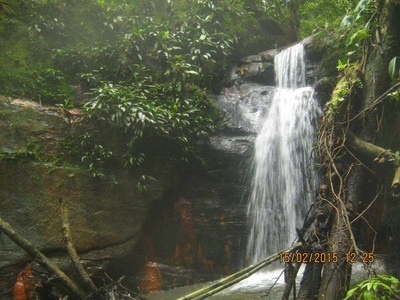 Enjoy a cool swim in the waterfall. Visit 300 year old artifacts and sacred burial grounds from the original Dayak settlers in Mount Oke. 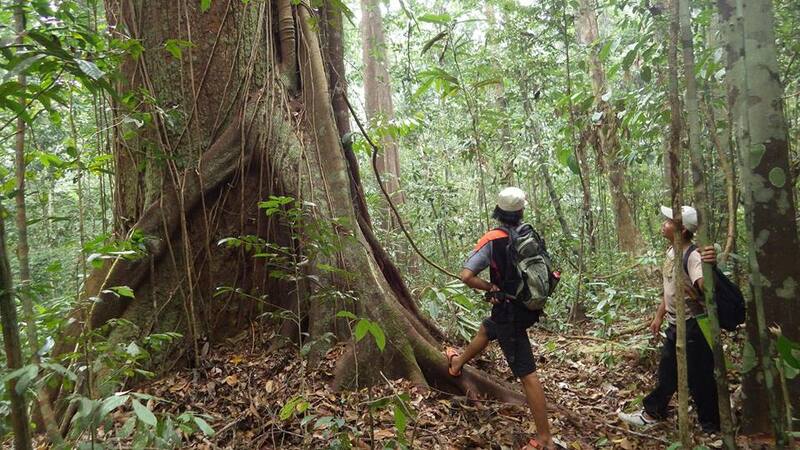 - Jungle exploration activities are available for the extreme trekker who wants to head deeper into the jungle. 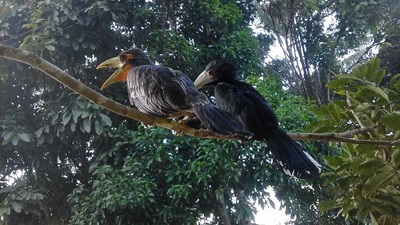 Photos that you see on this page are from the perimeters of the lost jungle. 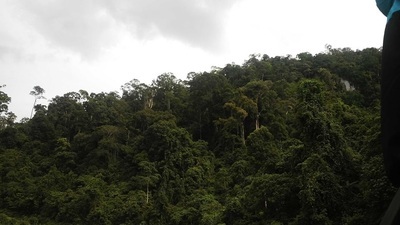 Your help to photograph and share what you see in this Borneo jungle will help to save it. Day 1. Pick up in Rungan Sari Resort, 8 am. After 4 hours, take lunch break in small village. Small coffeeshop lunch for fried noodles or fried rice. After settling down, enjoy a simple dinner with hosts before retiring for the night. Have a simple breakfast of rice with eggs, fruits and vegetables in season. Lunch in the jungle with rice and canned sardines with cucumber. Dessert will be local fruits in season. After lunch, walk to the waterfall, enjoy the afternoon with a swim in the waterfall area of Selatar. Return to village for dinner and rest. Have a jungle lunch of rice with canned sardines with cucumber OR fresh fish with local vegetables. Explore the jungles around the limestone caves. 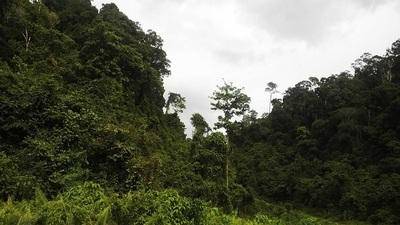 After breakfast, ride as a passenger on a motorcycle for one hour to reach the ironwood forests. 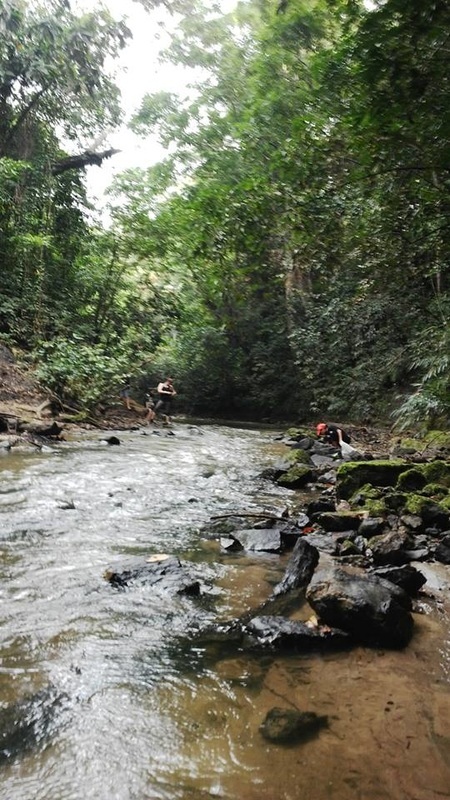 Upon arriving the edge of the ironwood forests, the jungle trek will start. 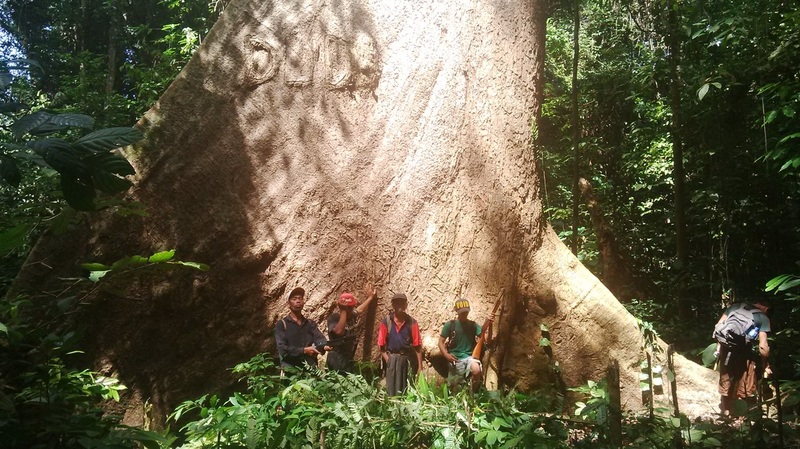 It is a two hour trek from the edge of the jungle to reach the heart of Tongka forests where trees, hundreds of years old, still stand. Lunch and dinner will be prepared in the jungle. To keep the Borneo experience as authentic as possible, we will serve what the villagers eat when they go into deep jungle but we will cater to specific menus which will be discussed after your booking. Fruits in season will be available as snacks during this overnight jungle trek. Camp overnight in the jungle. 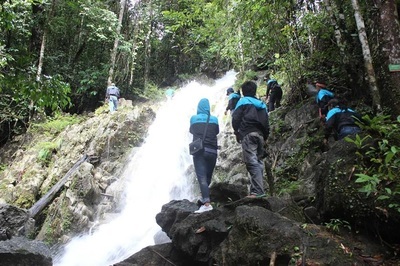 Begin the trek back to the village which will take you through a different part of the jungle as the jungle trek was designed as a loop which means every step will let you see new sights. Jungle lunch will be served before the final trek towards the village. Return to village late afternoon. Refresh with bath before dinner. After dinner, enjoy tuak or arak and closing ceremony with traditional dance. Day 6. Rest in village area. Ask your guide to take you to the spots you enjoyed the most, whether it’s a ride up river or simply spending a day with the villagers.